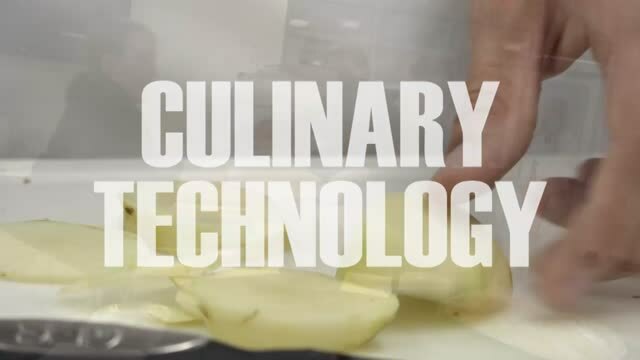 The two-year Culinary Technology Program prepares students for post-secondary culinary training. Students earn industry certifications, gain mentored worksite experiences, participate in culinary competitions and have scholarship opportunities and access to a system of articulation agreements. Upon completion of the program requirements, students are prepared for entry-level positions. Students can earn up to 16 credits through Sinclair Community College. Articulated credits are also available through Cincinnati State Technical and Community College. 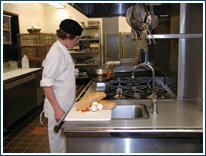 Certification opportunities include the National Restaurant Association’s ProStart, a School-To-Career program; ServSafe, and accreditation by American Culinary Federation Education Foundation. A $3,000 Tech Prep Scholarship through the Miami Valley Tech Prep Consortium to Sinclair Community College is available to students who meet the eligibility requirements. Students may be placed in mentor-based work sites to gain skills in the industry. Seniors may qualify for early job placement the second half of the school year. Criteria for placement include instructor recommendation, grade point average and attendance. Culinary students participate in SkillsUSA, a partnership of students, teachers and industry working together to ensure America has a skilled workforce. All students also have the opportunity to participate in the Tech Prep Showcase through the Miami Valley Tech Prep Consortium. Contact Instructor Kate Cole at 513-932-5677 ext. 5293 or Kathleen.Cole@mywccc.org. This great hot cheese dip will be a hit at your next party! 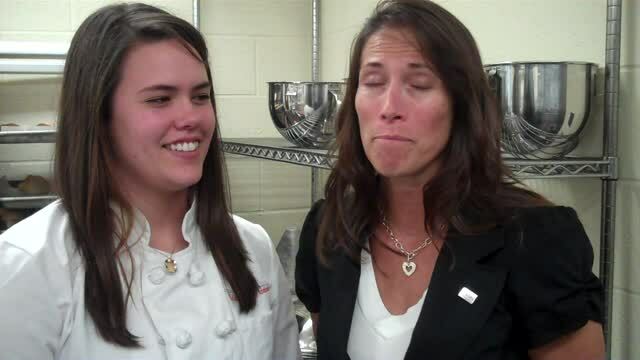 Hear from one of our successful graduates and her mom as to how WCCC helped prepare her for college and career!